Clear your weekend! 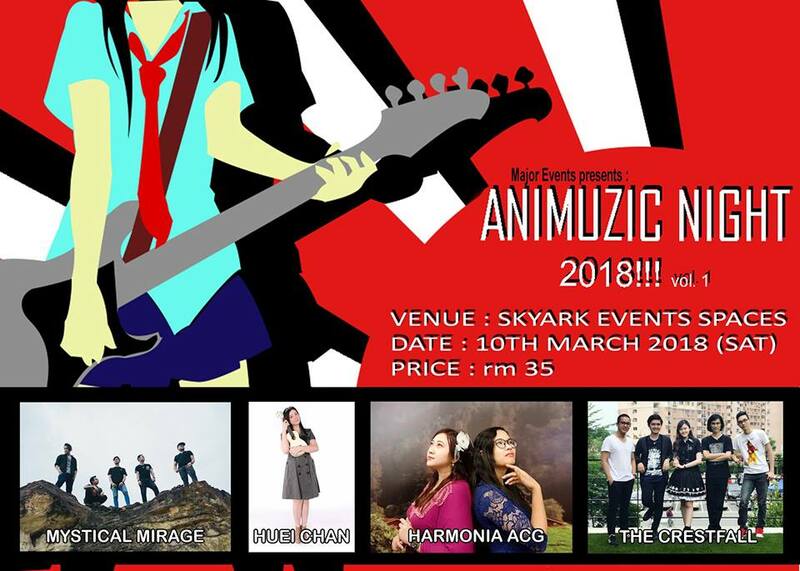 This Saturday (10 March 2018), Major Events will be hosting the first ever Animuzik Night at Skyark Event Spaces in Kuala Lumpur. 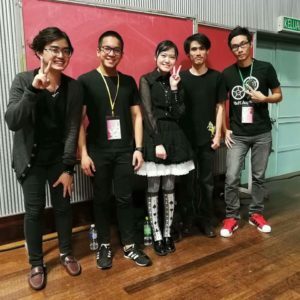 The line-up features a host of well-known performers from the ACG music community – Mystical Mirage, Huei Chan, Harmonia ACG, and The Crestfall! The concert will start at 7PM until 10:30PM on Saturday night. Pre-sale tickets are already sold out, but fret not! You can still purchase tickets for RM35 at the door. What a steal! 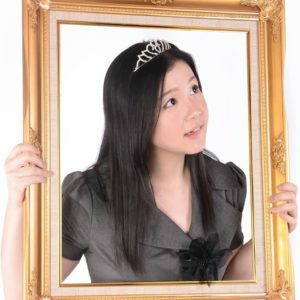 A singer and vocal coach in Major Music, she has been very active in the ACG music scene since 2010 with a resume peppered with the likes of Comic Fiesta, Animangaki, Taylor’s Bunkasai, Xpax Fantasy Fest, Japan Cultural Fair, etc. Besides that, she is also the Champion of Animangaki Idol 2010. 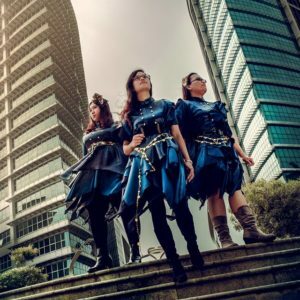 Harmonia ACG has been bringing the music of Yuki Kajiura to the local ACG scene since 2012 and has been exploring new ways to showcase their beautiful harmonies in various songs and melodies across the Anisong Spectrum. 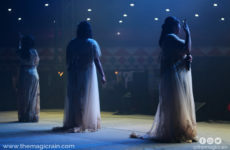 Though they may be down to two members instead of the original three for this evening, Leena and Alissa still look forward to sharing a memorable musical night with everyone! 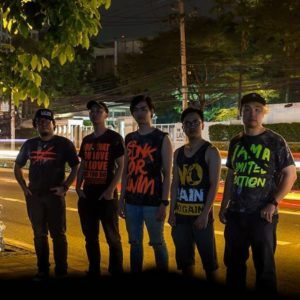 The Crestfall is a 5-piece Japanese pop-rock band formed in 2012 with Jasmine Minori on vocals, Rin as their lead guitarist, Daniel as rhythm guitarist, Taro as their bassist, and Kingsley on the drums. The band strives to ignite them and the audiences’ love for J-Pop music while rocking out on stage! 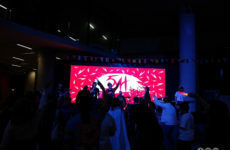 Mystical Mirage is a 5-member alternative and rock band originating from Malaysia. The band comprises of K3n on vocals, Jimmy Blues and Aaron AC on guitar, Daniel Subah on bass, and Jared on drums. Ever since their formation in 2008, the band has moved from the ACG community to international audiences. However, their love for ACG will always bring them back home. Previous Post Cosplay Feature: Chandelure Photoshoot with Purinnie! Had too much fun elsewhere? 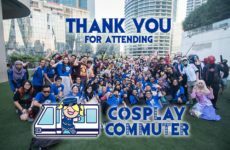 Here’s what you missed out on stage at AniManGaki 2017!